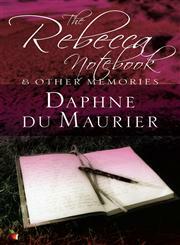 The Title "The Rebecca Notebook And Other Memories" is written by Daphne Du Maurier. This book was published in the year 0320. The ISBN number 1844080900|9781844080908 is assigned to the Paperback version of this title. This book has total of pp. 192 (Pages). The publisher of this title is Little, Brown and Company. We have about 28624 other great books from this publisher. 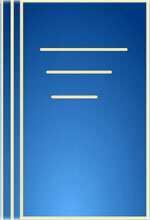 The Rebecca Notebook And Other Memories is currently Available with us.